Before heading to Amazon directly, sign-up for eBates. 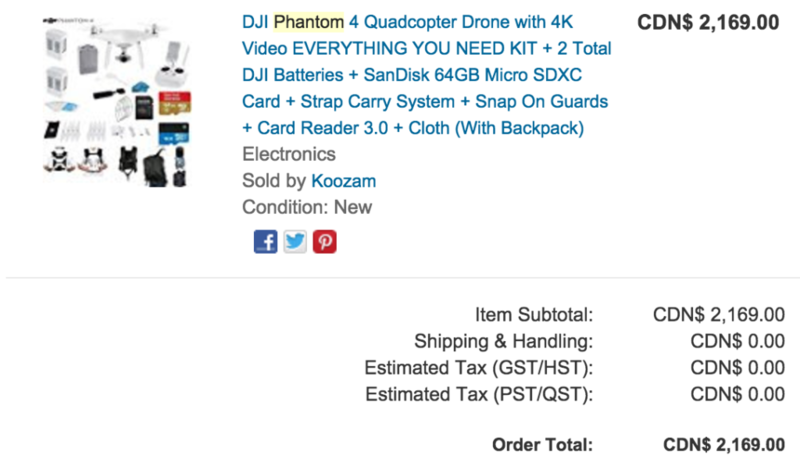 By going through eBates, you can get an additional 1-4% cash back on not only your drone, but all future purchases from various online retailers. Complete your purchase with a cash back credit card to get additional cash back. 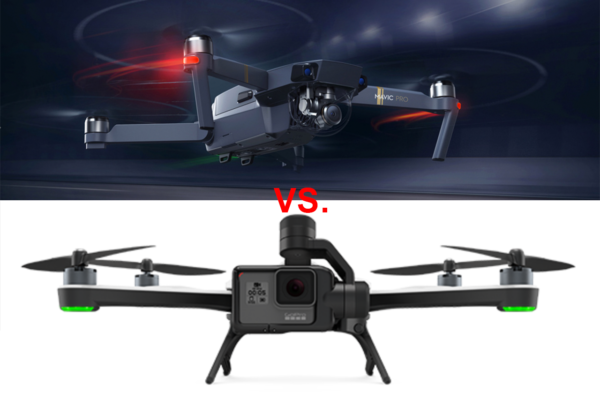 Between the tax savings and the cash back, you can easily save hundreds of dollars off of a new DJI drone and accessories!